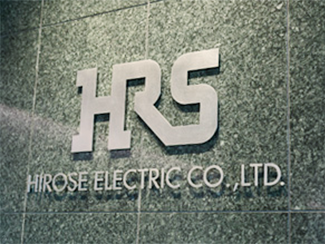 Recruitment - Electrical and Electronic Connectors - HIROSE U.S.A.
Hirose Electric was founded in 1937 in Tokyo, Japan and is the leading connector manufacturer worldwide. Hirose opened their United States Division in 1980. In 1992, Hirose Electric USA, Inc. moved to Simi Valley into their current corporate headquarters. If you are ambitious, passionate and motivated about your career, you could play a significant role in realizing the extraordinary Hirose growth as we move into the next millennium. Resumes received will be reviewed and qualified applicants will be contacted to arrange for an interview. The Hirose associate is a loyal, committed, creative, energetic and enthusiastic person who enjoys all facets of customer service. Hirose encourages diversity by creating a harmonious environment, which nurtures and benefits the talents of all associates. Hirose Electric U.S.A., Inc. values and respects our associates and treats them with the same outstanding care and consideration that we offer our customers.